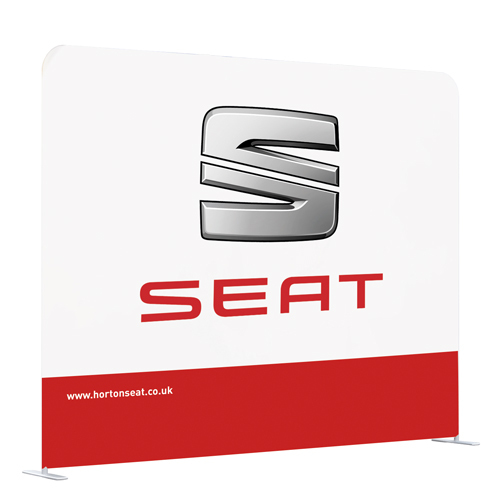 Leave a good impression with the straight line display from Helloprint. Winning new customers has never been so easy. The display has an assembly time of 15 minutes and is light weighted. No need to bring any tools to your exhibition. You can choose between five different sizes and we have the best prices of United Kingdom. Do the Straight stretch stand come with a matching case or bag? 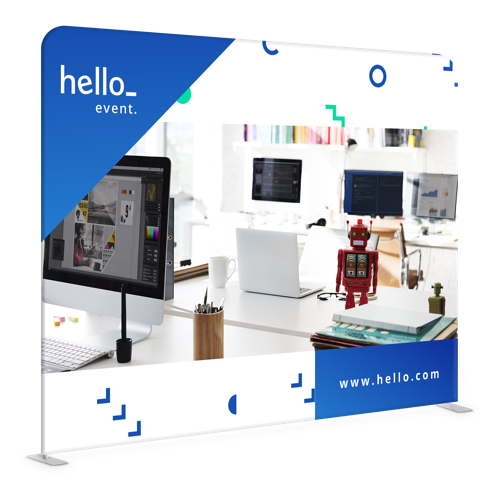 4 How many pop-up displays do you need? 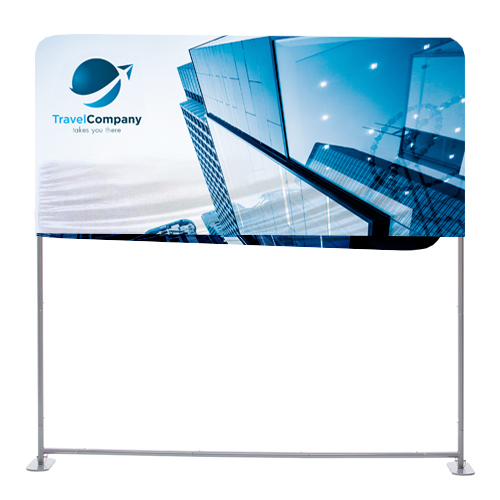 Straight stretch stand are expandable and easy to set up displays mostly used at business events and fairs. 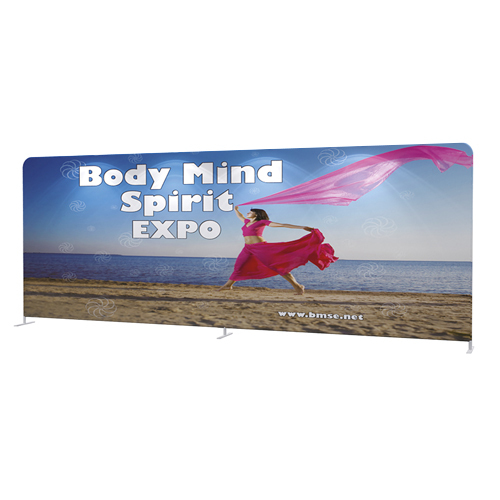 The displays are available in various types and sizes. 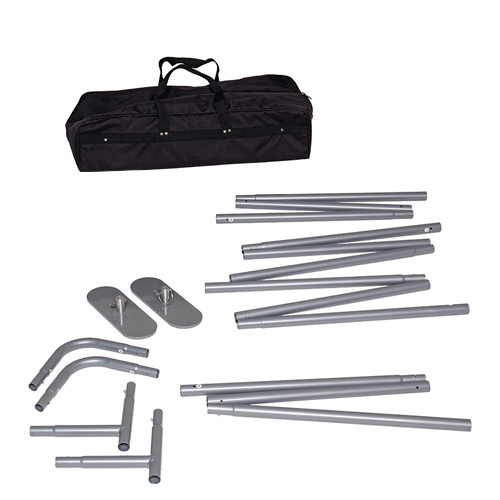 For the delivery of your straight stretch stand we use multiple carriers. Because of the highest reliability, in most cases we use UPS or DPD.